Below are descriptions of places that were important in the life of Leroy Anderson. Read about his boyhood home in Cambridge, Massachusetts (Leroy Anderson Square), his role as Director of the Harvard University Band (Anderson Band Center), the Leroy Anderson House on Grassy Hill Road in Woodbury, Connecticut and other places. Some of these places are open to the public for visits. Known throughout the world, Leroy Anderson was born, raised and educated in Cambridge, Massachusetts. The City of Cambridge, Massachusetts and Harvard University have honored Leroy Anderson by dedicating Leroy Anderson Square and the Anderson Band Center to the composer's memory. Leroy Anderson served as a Military Intelligence officer in the US Army during World War II. He has been honored for his service by the U.S. 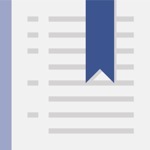 Counter Intelligence Corps Association, the U.S. National Archives and by Harvard University. Leroy Anderson was elected to the Songwriter's Hall of Fame in 1988. Leroy Anderson received a star on the Hollywood Walk of Fame in 1976 at 1620 Vine Street for his contribution to the recording industry. Leroy Anderson lived in Woodbury, Connecticut from 1949 until his death in 1975. The Leroy Anderson House has been designated as an Historic House Museum by the Town of Woodbury. 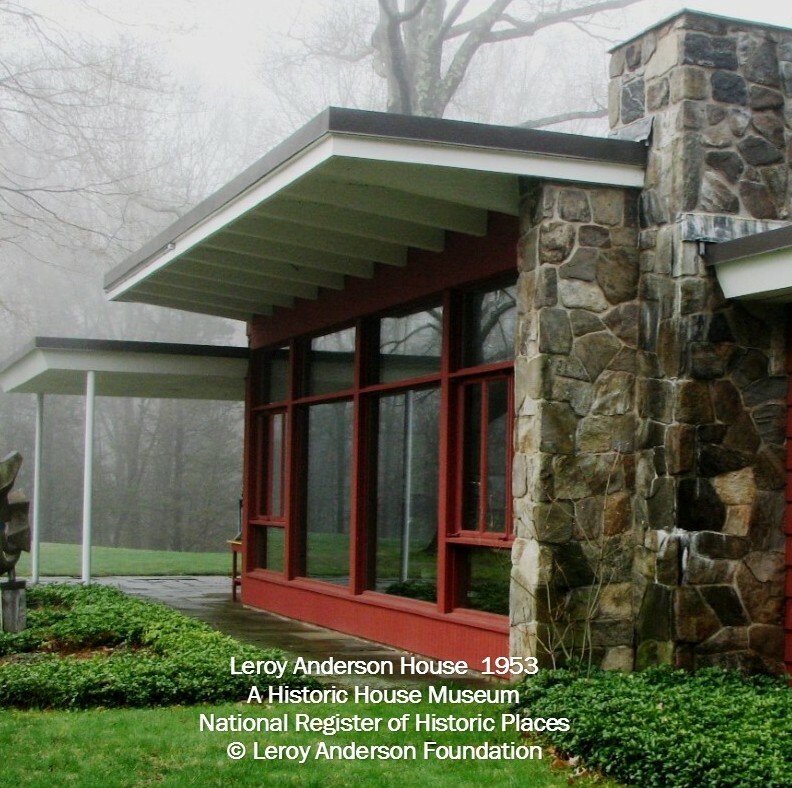 The National Park Service named the Leroy Anderson House to the National Register of Historic Places. Leroy Anderson grew up in Cambridge, Massachusetts in the house at 12 Chatham Street that was built by his father Bror Anton Anderson (B.A. Anderson) and Leroy's uncle Nils Olof Anderson (N.O. Anderson). The house is at the intersection of Chatham Street and Crawford Street, one block south of Broadway. The sign designating Leroy Anderson Square is across from 12 Chatham Street at 2 Crawford Street. 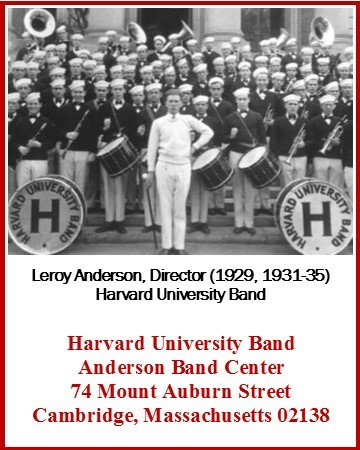 Leroy Anderson was a member of the Harvard University Band as an undergraduate student majoring in Music at Harvard from 1925 through 1929. Upon receiving is B.A. in Music he was named Director of the Harvard University Band in 1929 for one year. In 1931 he again served as Director of the Harvard Band through 1935. Harvard University dedicated their new headquarters at 74 Mount Auburn Street to Leroy Anderson on October 29, 1995. In 1953 Leroy Anderson and his wife Eleanor Firke Anderson built a modern home at 33 Grassy Hill Road in Woodbury, Connecticut. They raised their four children here while Leroy composed and arranged music. Leroy Anderson lived and worked here until his death in 1975. Eleanor Anderson lived here until her death in 2014. 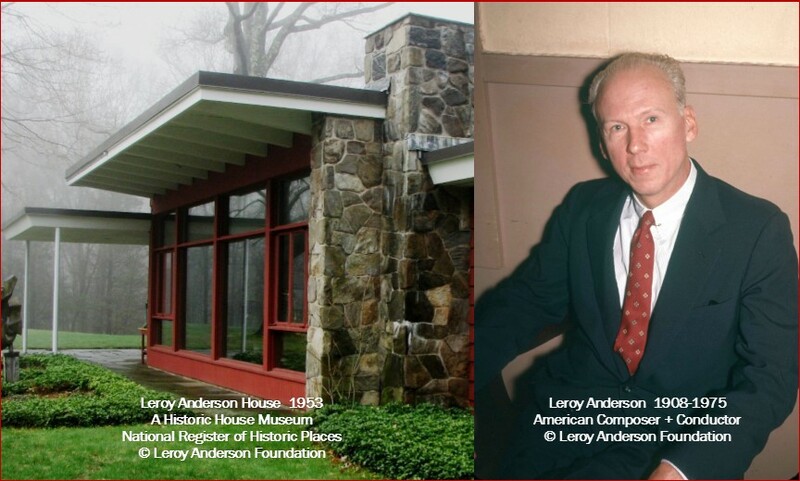 The Leroy Anderson House is now owned by the Leroy Anderson Foundation, Inc. The house has been named to the National Register of Historic Places and has been designated a Historic House Museum by the Town of Woodbury, Connecticut. The Leroy Anderson Memorial Bandstand was built by the Woodbury Lions Club in 1986 and was dedicated to the memory of Leroy Anderson on September 16, 1986 during a concert by the West Point Military Academy Band. The concert took place on the North Green near the bandstand. 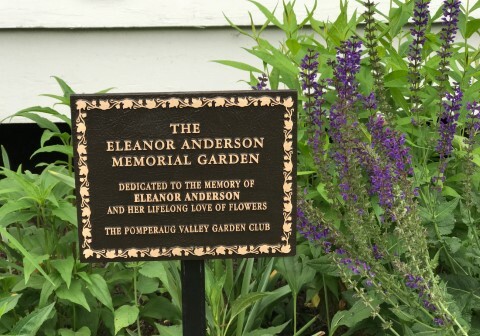 The Pomperaug Valley Garden Club dedicated the renovated garden surrounding the Leroy Anderson Memorial Bandstand on Woodbury's North Green to the memory of Eleanor Anderson, the widow of composer Leroy Anderson and a longtime member of the garden club who died in 2014. The dedication took place on June 16, 2018. 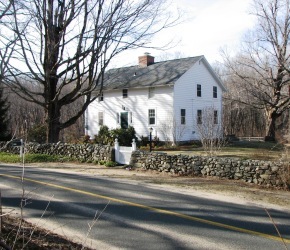 In 1940 Eleanor Firke Anderson's mother moved from Monticello, Illinois to Woodbury, Connecticut where she and her two sisters (Eleanor and Marie Hubbard) purchased the property at 132 Painter Hill Road. At the time the house that had once stood here had burned. Local carpenters in 1940 moved the barn for Mrs. Firke from where the garage now stands to the house foundation and converted the barn to a house. The house retains the original "mortise and tenon" construction with hand-hewn American Chestnut posts and beams. When Leroy Anderson was released from active duty after the end of World War II, there was a housing shortage. Leroy and Eleanor Anderson moved with their 14-month old daughter Jane to the cottage to the East across the field from Mrs. Firke's house, pictured here. This is where Leroy Anderson wrote Sleigh Ride. In 1949 the Andersons moved into the main house with their son Eric. Although the Andersons moved to a new, modern home on Grassy Hill Road in the autumn of 1953, Mrs. Firke and her sisters continued to live at 132 Painter Hill Road. After their deaths, Eric Anderson lived at the house until 1996 when the house was sold. The house at 132 Painter Hill Road was in the Firke - Hubbard - Anderson family for 56 years and was occupied by the family for most of that time. The house is located in the northwest corner of Woodbury on the boundary with Roxbury. Mrs. Firke and her sisters primarily shopped in Washington Depot although they attended church in Woodbury. Google Maps: Former Anderson Home, 132 Painter Hill Road, Woodbury, Connecticut. Leroy and Eleanor Anderson are buried in Woodbury's New North Cemetery in Woodbury, Connecticut. 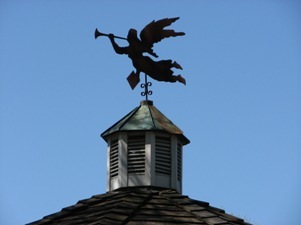 From the four-way intersection of Washington Avenue, Church Street and Linden Street, travel West on the entrance road of the cemetery. The graves of Leroy and Eleanor Anderson are on your right (to the North) just South of the large flagpole. The graves are adjacent to the West-running entrance road.